The Future Music Festival has swept across our nation’s major cities over the past week, and yesterday was Sydney’s turn to rock out. Big name musicians including Macklemore, Tinie Tempah and Rudimental took to the stage to entertain the thousands of festival goers at Randwick Racecourse. Headlining the festival was Grammy award winning artist and mastermind behind smash hit Happy, Pharrell Williams. Needless to say, the rocking audience was very happy to enjoy some killer performances by international and local acts across more than three stages. I Am Starstruck was privileged to be invited with VIP access to Future Musical festival in Sydney courtesy of Jack Daniels. 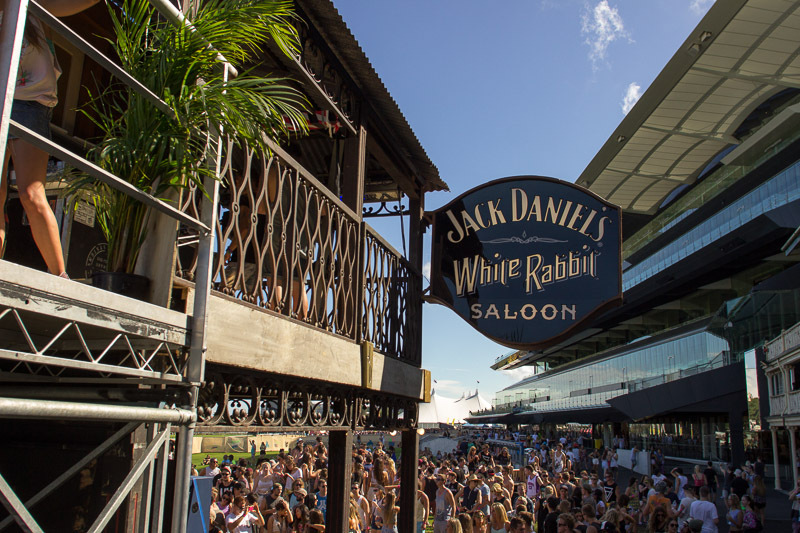 The Jack Daniels White Rabbit Saloon was a hot spot at the festival yesterday, with Cut Copy DJs, Audiopaxx Agency, Thomas Jack, L D R U & Yahtze spinning some tunes. 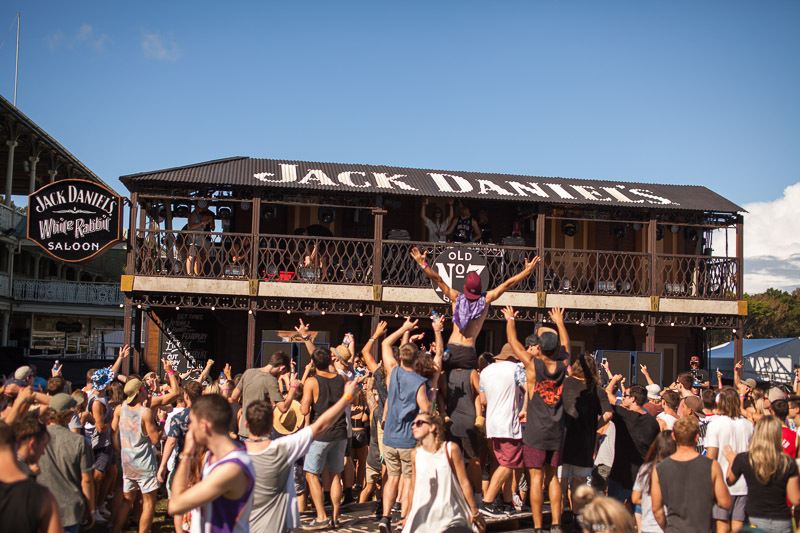 With two bars, a balcony and a garden dance floor, the saloon was packed with an energetic crowd, sipping on classic Jack Daniels beverages and breaking it down to the pumping beats. 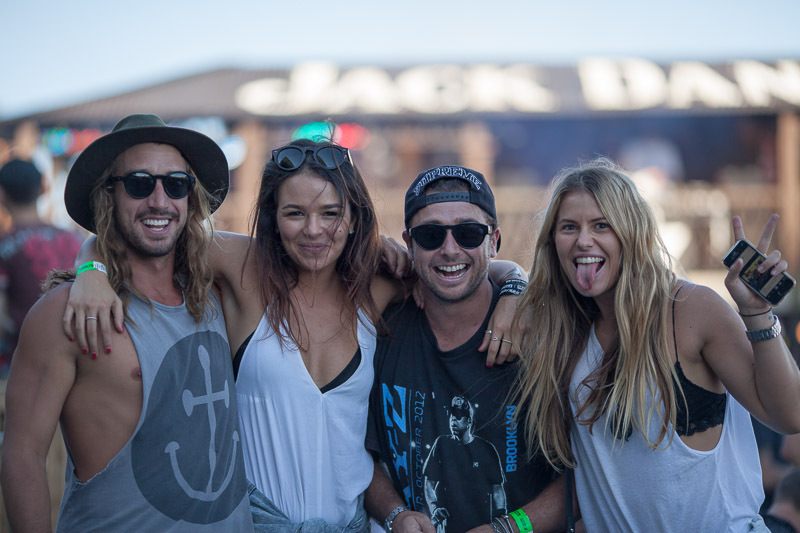 Celebrity pro skateboarder Corbin Harris also made the mini music venue his home during the festival. 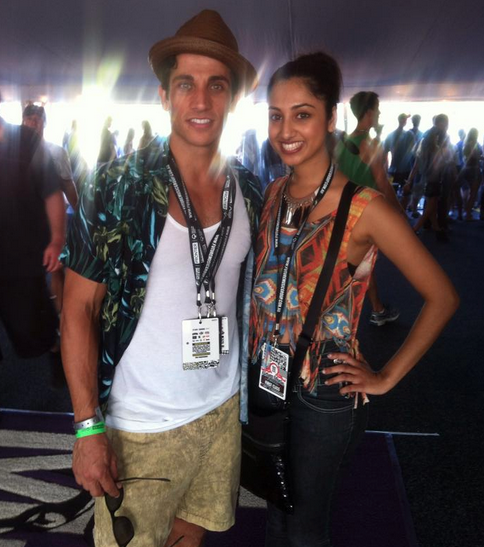 The Future Musical Festival attracted some of the hottest names in Australians showbiz including Firass Dirani, Tully Smyth, Teri Haddy and many more. 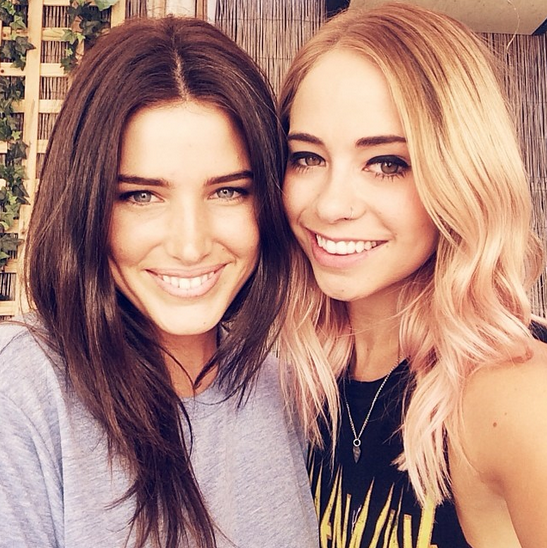 Check out all of the hottest snaps below!